I’m running the New York City Marathon tomorrow!!! Got my number – check. 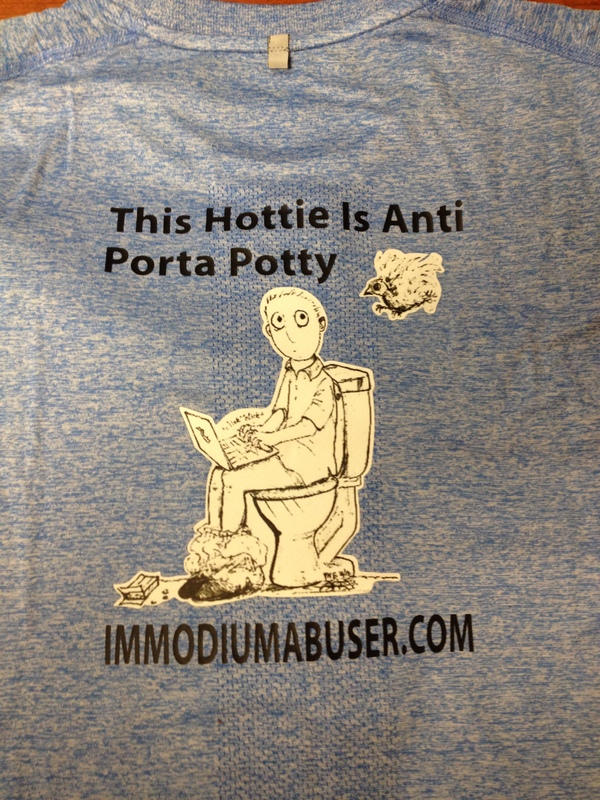 Got my Shirt – check. 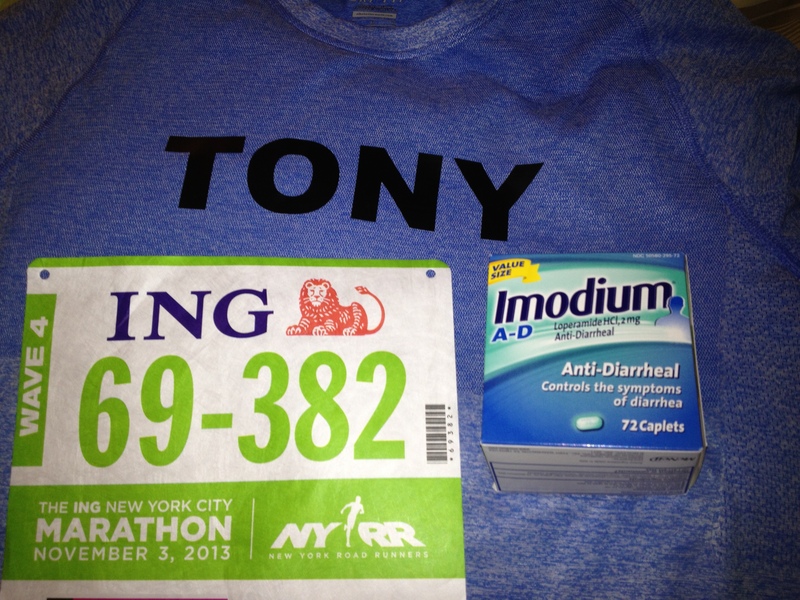 Got my Imodium AD 72 pack – CHECK! I’m sure that every one of you will be on the edge of your seats all weekend absolutely consumed by thoughts of my five borough trek, so here’s something to make it a little more bearable for you: The link to the runner tracking page. This is the back of my Marathon shirt! 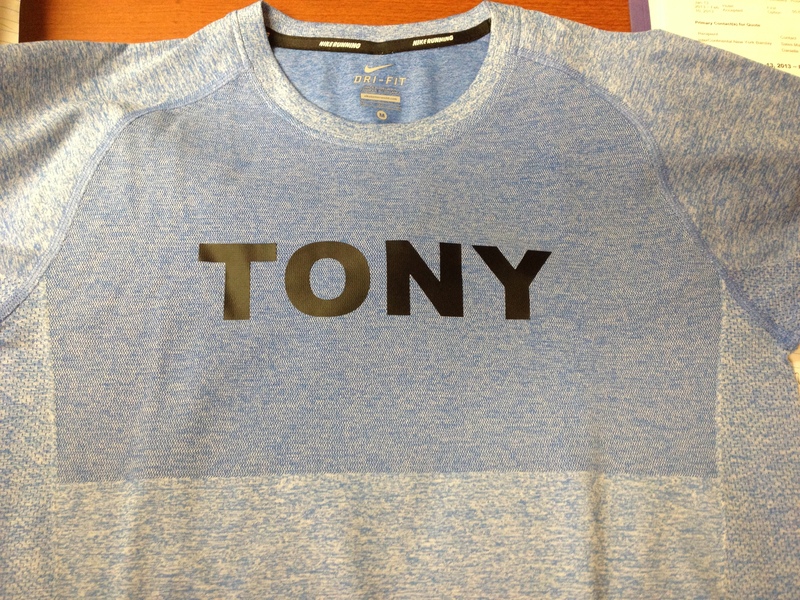 This is the front of my Marathon shirt. 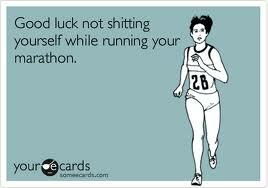 Good luck out there tomorrow and although it goes without saying, I’ll be packing extra Imodium AD if anyone needs! how did you do?? congratulations! Oh my God – it was amazing!!! I’m working on a post for it to be up this week!!! Good luck! You are way ahead of me and well, pretty much everyone I know in the running department. Have a great time – which you likely won’t feel until some time after the whole deal. Looking forward to hearing how well it all went for you. WIn the sweatiest runner award maybe!!! I see your cartoon beat me to my well wishes for you. 😉 Good luck. 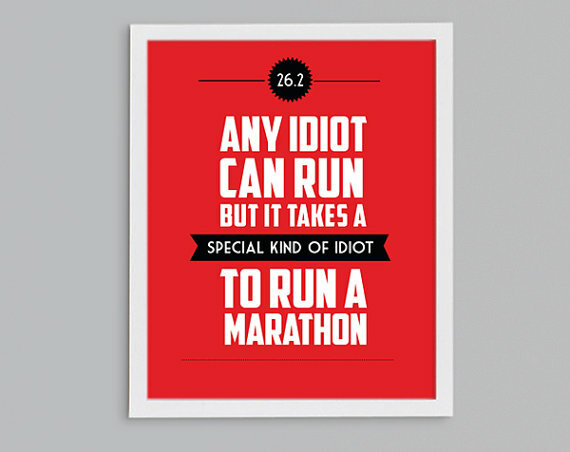 Look forward to reading your post-marathon synopsis. Good Luck! I think the goal is to do better than you have in the past, rather than win, for most people. But I like the idea of a best-finish-line picture. Good luck,,I’ll peruse CNN from my couch to see if I can spot ya! Great then I don’t have to turn in til later in the day! I see you made it! Congrats. Good job. Thanks. It was amazing and such a fun experience! Good for you. It’s not something that I would want to even imaging to do but I applaud people that do it. Do they tell you what place you came in? great. can’t wait to read it!